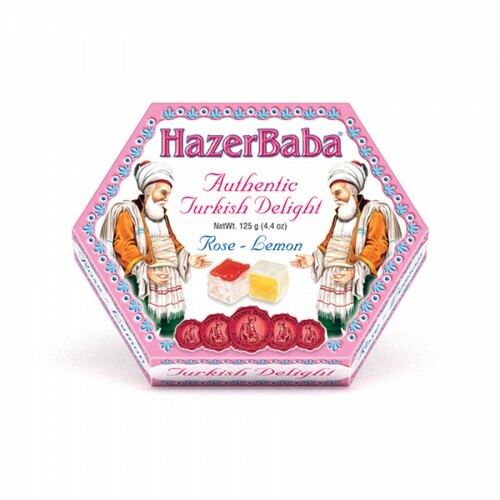 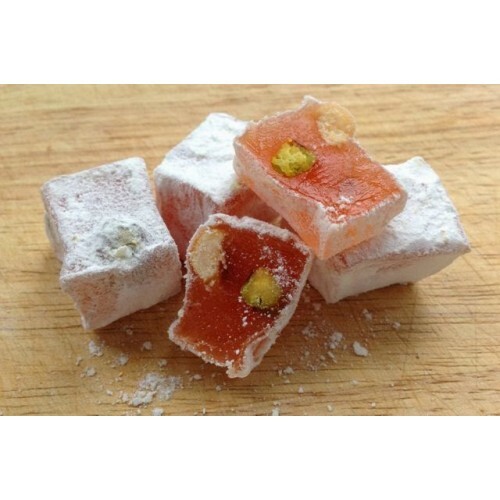 Hazer Baba presents a bright gift box filled with their world famous Turkish delight. 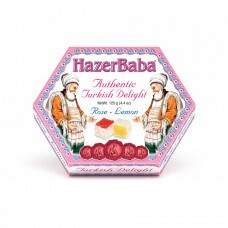 Consisting of Rose and Lemon flavoured pieces, the hexagonal pack is an ideal gift for any occasion. 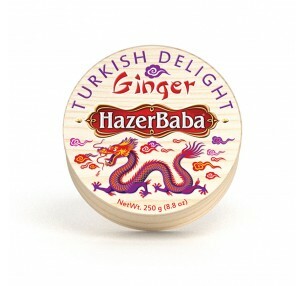 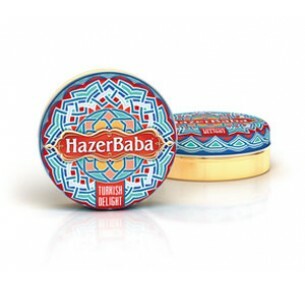 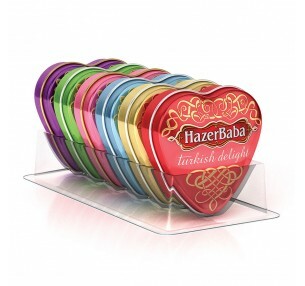 Hazer Baba presents a stunning gift tin filled with their world famous Turkish delight. 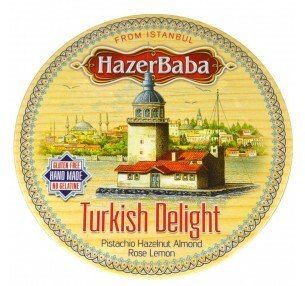 The detailed..